บริการดี เงียบสงบ รูมเซอร์วิส 24 ชม. My only criticism is that some of the food was overly salty and I raised the issue with the hotel. Otherwise - highly recommended because of its proximity to the airport and the fact it has a choice of restaurants unlike many resorts. The speed boat ride you may arrange through email with the hotel staff at kurumba. It was a nice short ride! 5 minutes and I was there! The island is beautiful! The homes I had stayed in were clean and spacious! Beautiful outdoor/ indoor garden setting which was so relaxing! I love the Maldives! We stayed at Kurumba for 5 nights. Arriving after a 10hour flight, the service from the airport to check in was fantastic and smooth. So smooth, I failed to notice that we had been given the wrong type of room. We'd booked a beach front bungalow but had been given a superior room. When I realised the next day, I spoke to reception they mmediately swapped our rooms and to make up for the error, we were moved to a fantastic bungalow, beachfront, separate living room and a personal pool, an upgrade above what we originally booked, as an apology. The staff are always friendly. The food excellent, the beach beautiful (if you're not facing Male) and shallow for less confident swimmers like me. I used the fully equipped gym once and the equipment available is state of the art. The only minor con is that being 15 mins from the airport means that on one side of the island oil tankers and the city is within sight and not particularly pretty. Ask for a room facing the other direction. I like how the customer service greeted us. Even for the smallest requests like having a birthday cake for my son, they granted it. They are also accommodating even when we already checked out, they gave you place to stay and still enjoy the comfort and amenities that are available. 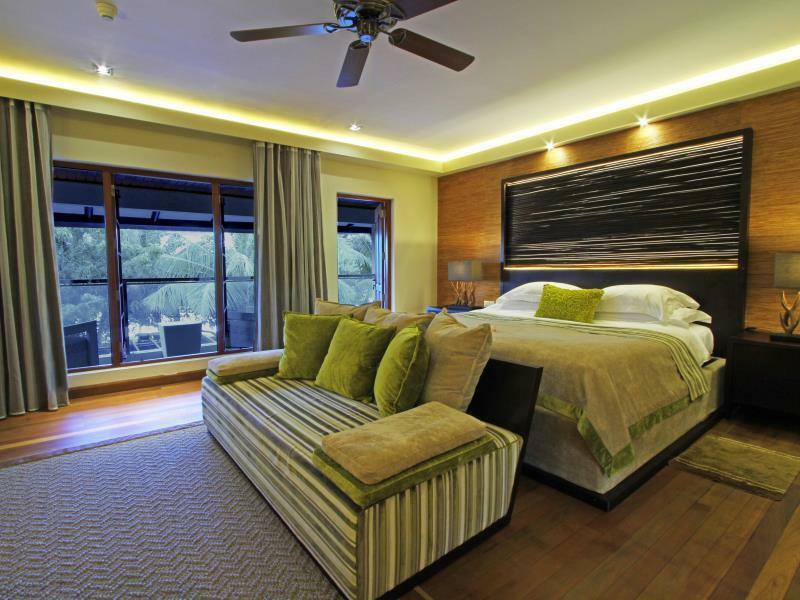 The room was superb and very clean and romantic! I like the view of the surroundings and the restaurants which offered a variety of food! We stayed here for 6 nights over New Year's Eve and had a wonderful time. We stayed in a Superior Room, which was nice but for our next trip we will definitely book one of the bungalows. The beach was pristine and the water was great. Our young child loved playing on the beach and having access to a playground was a bonus. The food was amazing with a huge variety at each meal, I definitely recommend getting the all inclusive package. Every single staff member was friendly and helpful, one of the gardeners made a small bird out of leaves which our son carried around for the rest of the day. 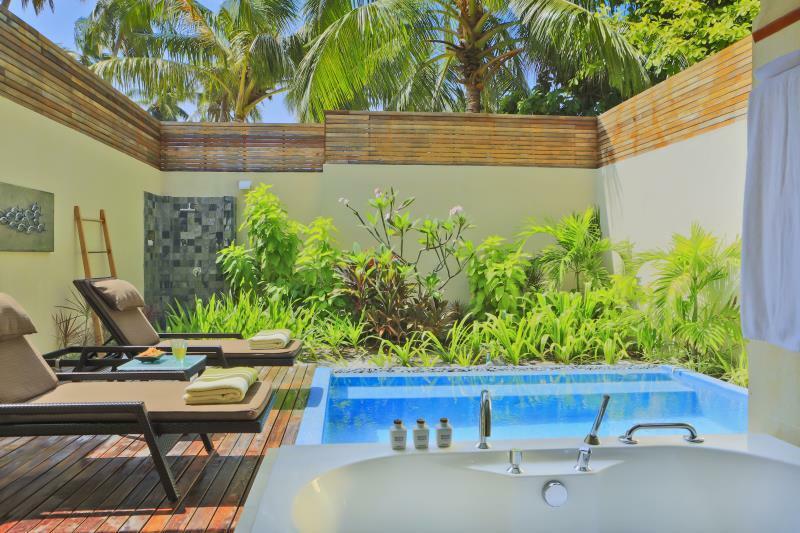 We will definitely be returning to Kurumba Maldives. Its nice enough but its far too close to Male. There were events going on in Male and the noise was very loud. Also the cost of the 5-10 minute speedboat trip was extortionate even by Maldives standards. Its perfectly okay although the snorkelling was a disappointment, Nice staff, friendly and helpful. We love Maldives but would probably stay somewhere else next time. 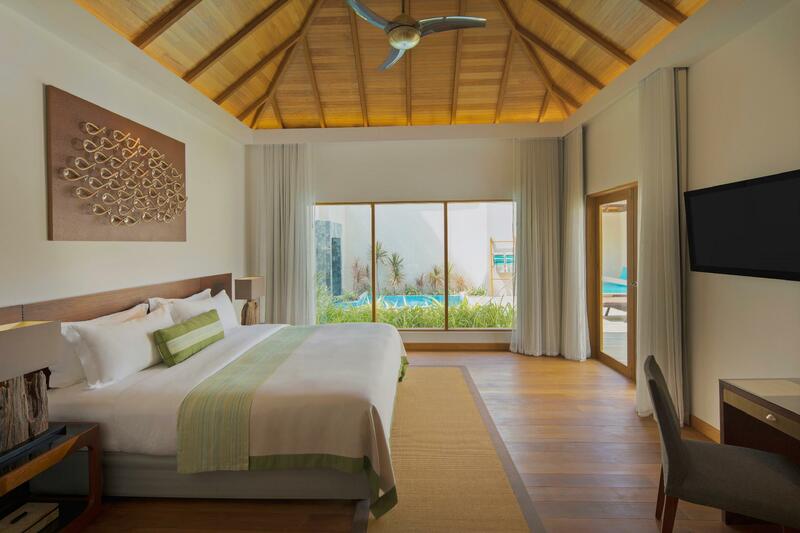 Don't want to put anyone off though, Kurumba is okay. A lovely resort with so many things to do. Spa was fantastic. A perfect place to relax. The staff are really friendly and helpful in every way. The only downside - wish it was a little away from the city. Although it's situated 12mins away from the airport (making it the closest resort), Kurumba is charming and has colourful and probably the best marine life. Don't be dishearted that one side of the island is facing Male city, the other side of Kurumba (facing away) is absolute beauty. The ineternational staffs are polite and always helpful. Our first visit won't be our last. We will be back. 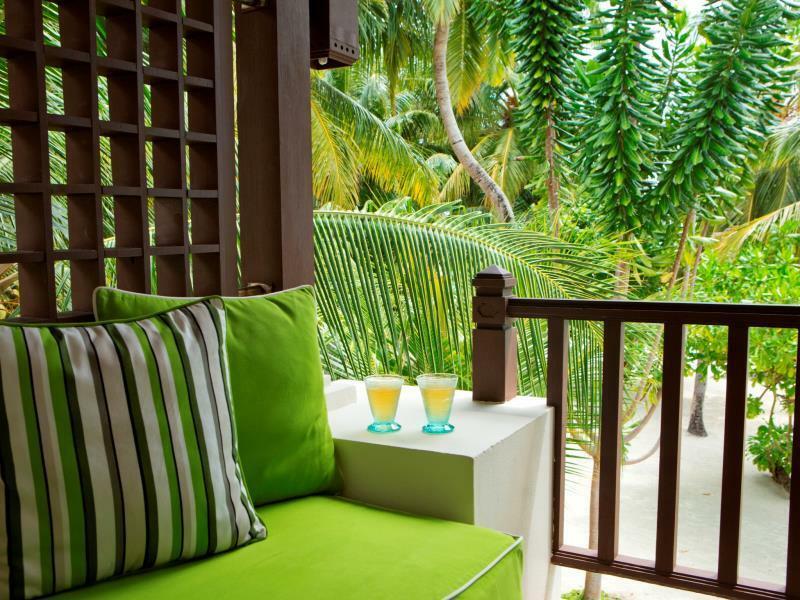 We miss you already Kurumba! I had a nice short vacay at Kurumba with my family (with small children and also the elderly). 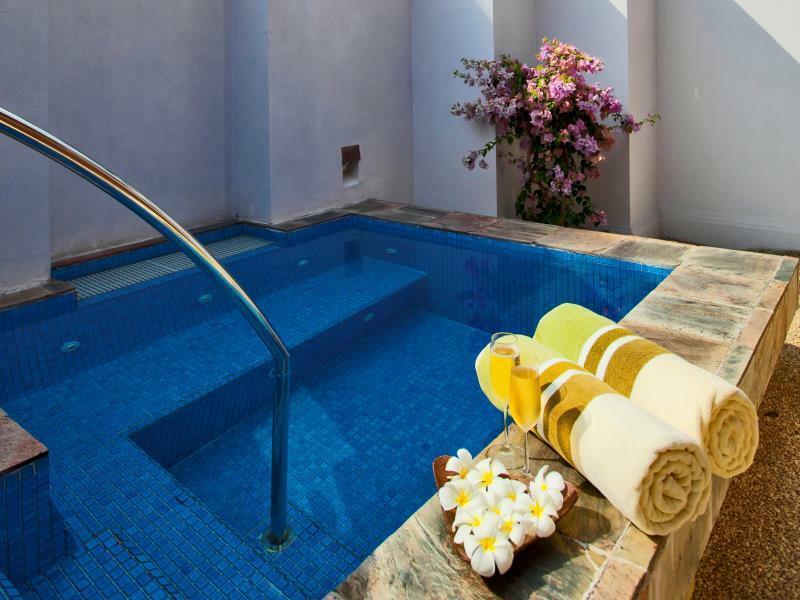 Kurumba offers variety of activities, you can refer to Kurumba Journal in their website to plan your day ahead. As my mother had arthritis and can't walk for a long distance, we brought her own wheelchair to the resort, and we were glad because most of places around the resort are wheelchair-accessible...most of the staff in the resort were warm, helpful and friendly which we appreciated very much.. It is convenience to book via Agoda because they included the tax in the overall price, except for transfer fees which you hv to pay directly at the resort...you can email the resort for transfer arrangement.. I've booked 3 superior rooms with full board and requested for connecting rooms..however at the resort, we were so grateful to be upgraded to beachfront deluxe bungalows that located next to each other..yeay!. 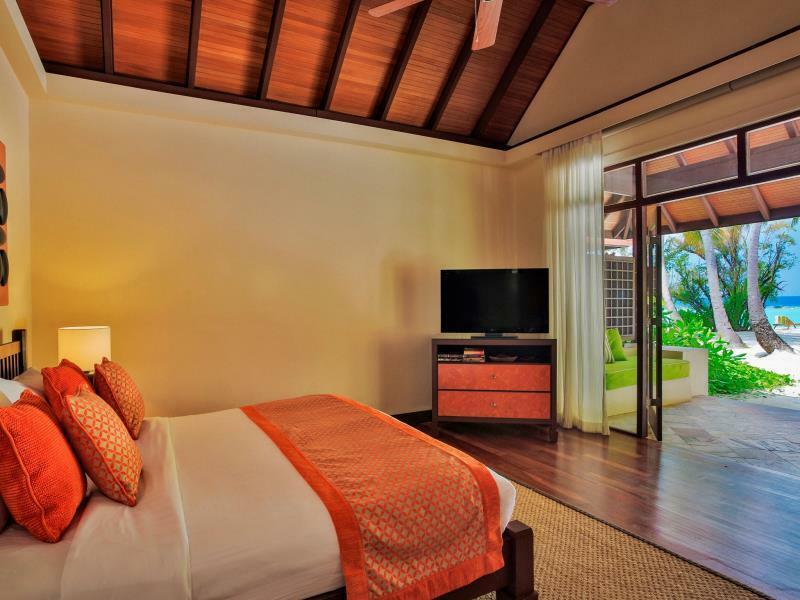 Overall, we were happy with our stay at Kurumba and hope to stay there again! Close to airport, 15 minute boat transfer. Thr staff is extremely friendly and helpful. Everything was clean and I love the room layout. The bathroom is open and the large powerful fan in bathroom helps combat stuffiness from outside. There are two showers and his and hers sinks and a tub right in the center. The water pressure was strong and tempature easily controlled. The WiFi is strong enough to stream YouTube which is really really great. Be prepared to pay for drinks and meals. The live music was nice and relaxing. Professional customer satisfaction by Mr. Siba. Staffs are kind and helpful. Nice view and entertainment. Gentle temperature to do outdoor activities. For those “Phobia from Lizard” please stay at home. I liked the resort so much. Again thanks Mr. Siba for everything. Cheers. If you really want to stay away from the busy work life, this is one of the places to go!! My wife & kids enjoyed it to the full & we love the beaches & water sports within the island. Bit expensive stay & food. Luckily we had free nice & good breakfast! Good friendly staffs & nice facilities especially for kids!! 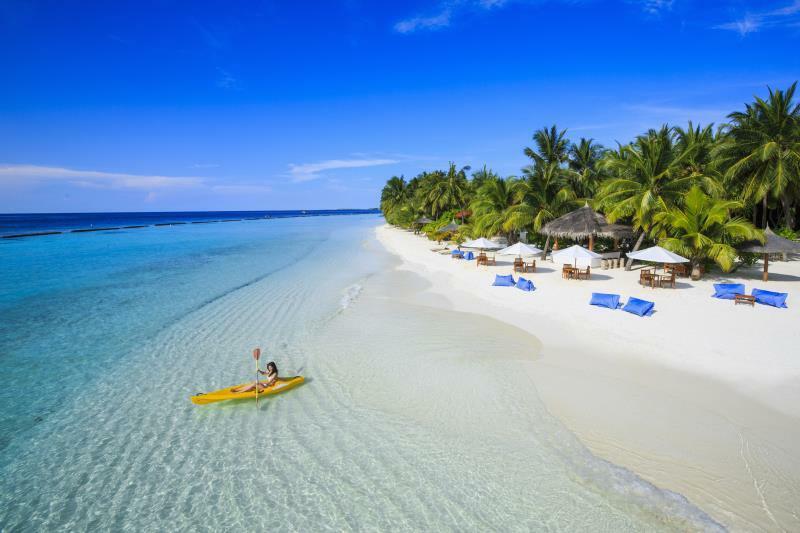 Maldives has a lot of islands and with it resorts inc Male. But each islands have unique features including that one of Kurumba’s. 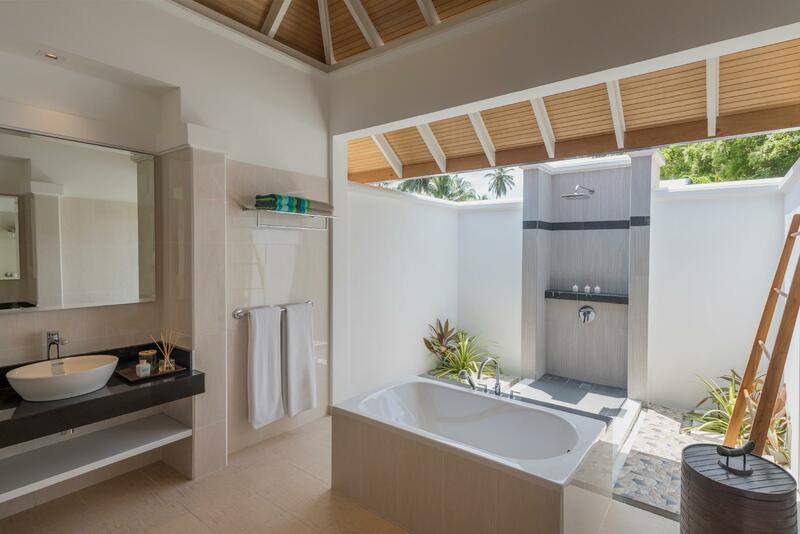 If you prefer a long stretch of perfect powdery white sand beach, near the airport which is just 15 mins away by speedboat, luxurious accomodation, facilities and service, hospitable and friendly staff and an atmosphere of serenity plus a wide variety of restaurants then Kurumba is the place to be. They even offer free cocktail nights and have guests who have come back to this hotel several times. I will definitely come back for more. Thanks Kurumba for an excellent service.